Short form, long form, music improv... we got house teams for days. 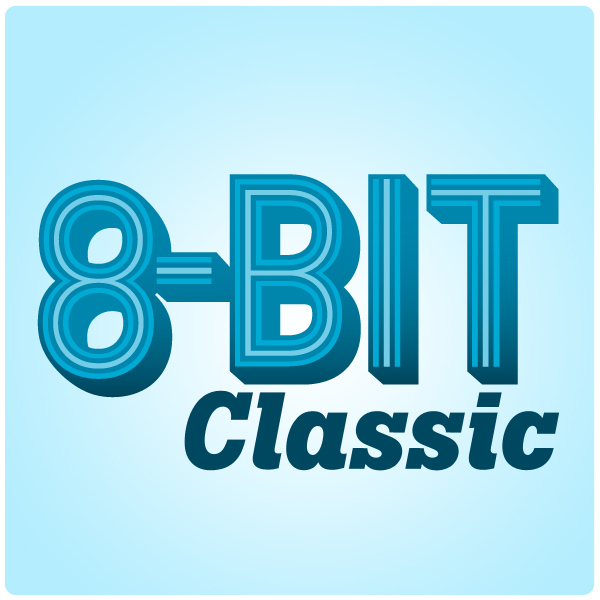 Check out 8-Bit Classic, the Arcade’s first house team dedicated to the art of short-form improv. 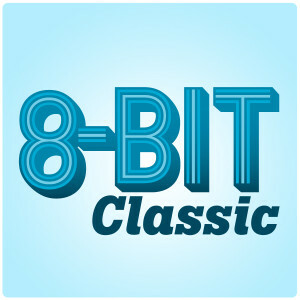 Under the direction of Ben Mayer, longtime host of Pittsburgh’s oldest improv institution Friday Nite Improvs, 8-Bit Classic powers up the audience with interactive games–including greatest hits and new editions. 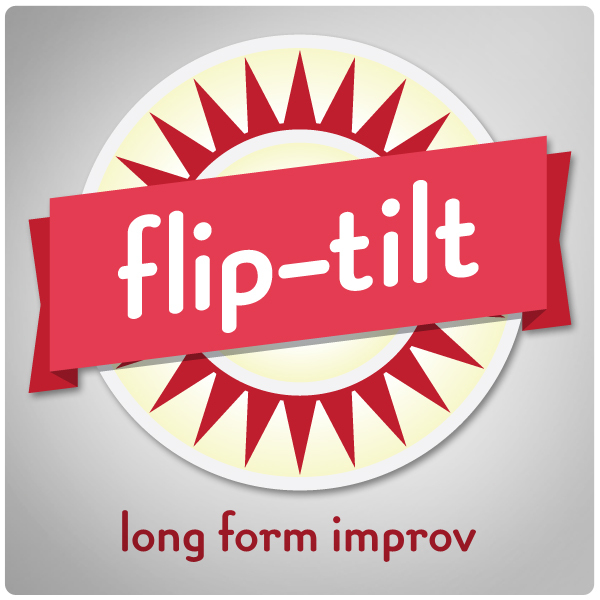 Meet flip-tilt, the Arcade’s resident long-form improv troupe. Directed by Keara Kelly, this cohesive group of improv artists hits the stage with rich character work and masterful scene setup. Just as a pinball bounces back and forth within a table, flip-tilt moves seamlessly and rapidly from one scene to the next–all connecting in a truly engaging experience for the audience. Arcade Comedy Theater’s only musical improv troupe and Pittsburgh’s premiere short-form musical improv team! 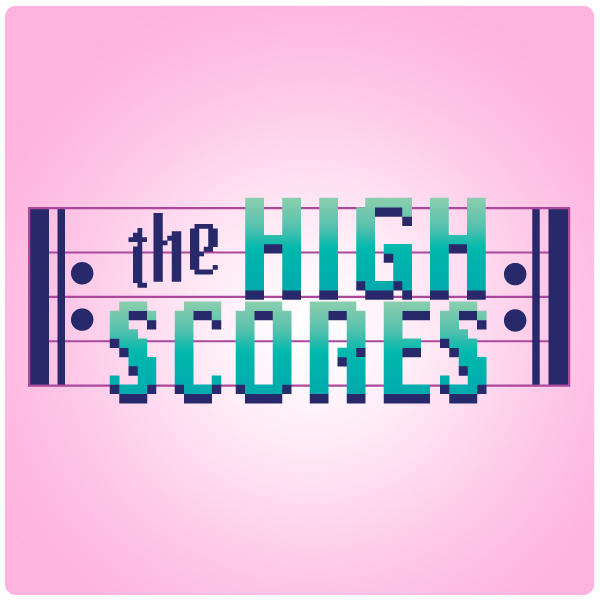 Coached by Missy Moreno, who has played across the country in RESET LIST: the improvised rock experience, the High Scores mix energetic short-form games with grounded scene work of always-changing melodies. 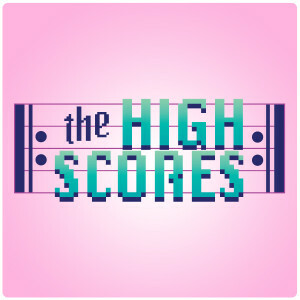 Accompanied by Jesse LE, The High Scores are a unique improv experience you won’t see anywhere else. 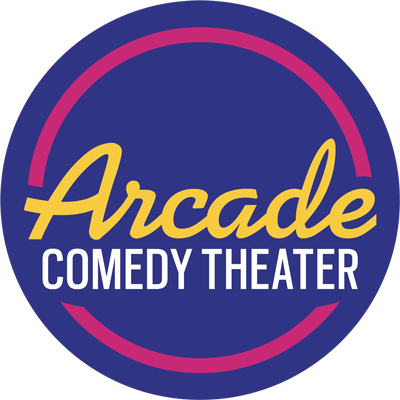 Get the most out of your weekends with BONUS STAGE, Arcade Comedy Theater’s weekly, all-improv showcase. 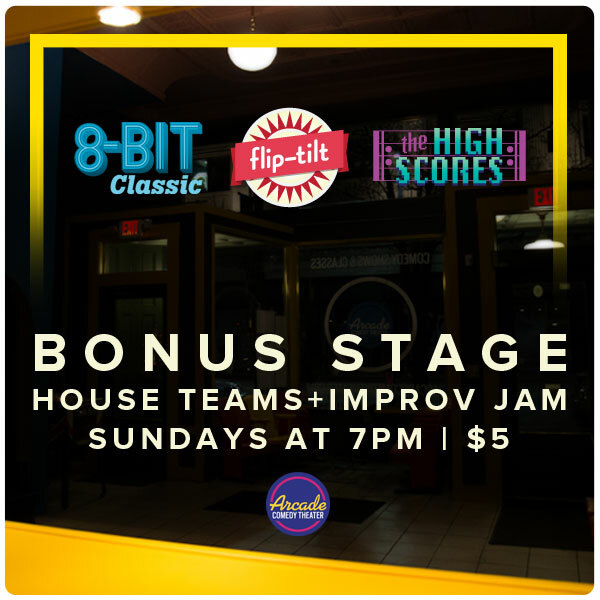 Every Sunday night starting at 7pm, you can catch a rotating line-up of house teams, Player One, and special guest troupes performing various forms of improv comedy. Each show ends with an improv jam where anyone in the audience is welcomed to hop up and play. Bonus Stage is a fun, laid back atmosphere that focuses on the awesome community of improvisers in Pittsburgh and at the Arcade. Admission is just $5 at the door, and the show is BYOB.